It is passion that started our business in 1999. It is passion that has sustained us for nearly 20 years. 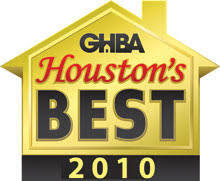 Gryphon Builders is a family-owned and operated, award-winning design build firm. Our team offers an unparalleled level of expertise in residential design, custom home building and remodeling of your older home. 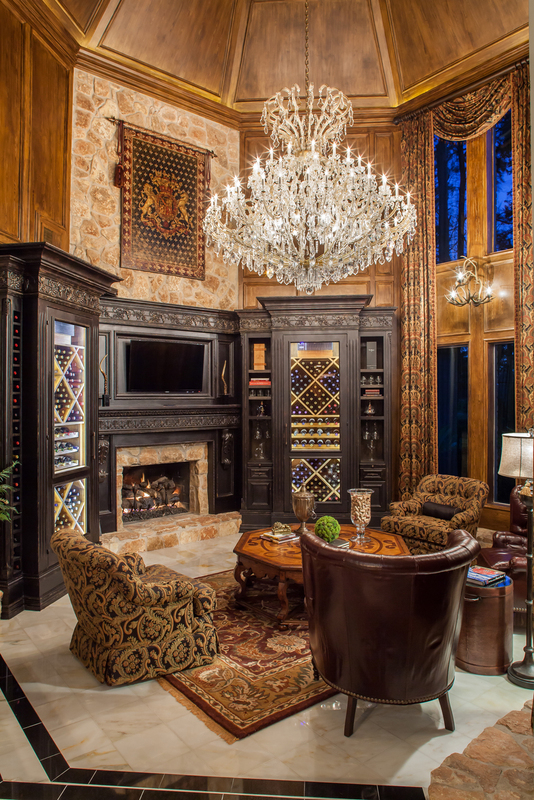 We specialize in high-end luxury homes, with no limit to the unique and innovative spaces we can create. 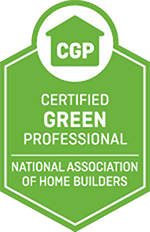 Gryphon Builders is also proud to have completed the nation's first Certified Green Renovation, located in Houston, TX, in addition to many other awarded designs and projects throughout the local community. Nothing happens without the brain telling the hands what to do or how to do it. Allen learned his home building skills as a young man in the Northeast. There, builders hire a few skilled craftsmen to do all of the work on a project, from laying the foundation to the intricate craftsmanship of building furniture-grade cabinetry. 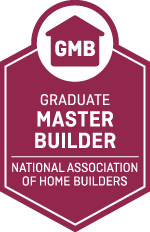 Our trade partners understand that they are working for a skilled master builder and if it is not done right, it will be done again. Over twenty years we have vetted skilled trade partners that understand this and implemented the control systems to produce it. There is a difference between being a Master Builder and a contractor. From a quick and easy one-room remodel to a full custom home, we are working to have clients for life. Your happiness sustains our business with repeat work and referrals. We work hard to have the systems in place to keep our clients informed of design decisions, cost implications, and provide them with the best overall experience possible while building or remodeling your home. This commitment to customer care has been the foundation of our service, with clients coming back for generations. 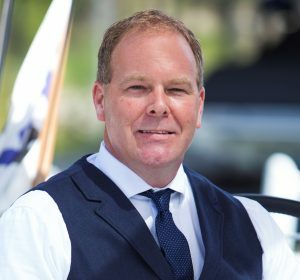 Allen Griffin is founder and president of Griffin Interest LLC, which owns and operates, Gryphon Builders, Gryphon Property Services and Viewpoint Designs. 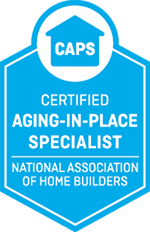 He is a Certified Graduate Remodeler, Graduate Master Builder, Certified Aging-in-Place Specialist, and a Certified Green Professional with 30 years of experience in the building industry. 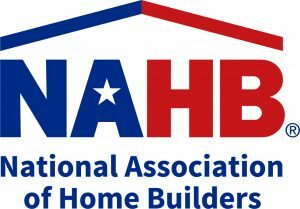 As an eighteen year member of the National Association of Home Builders, Texas Association of Home Builders & locally with the Greater Houston Builders Association (GHBA), Allen's commitment to raising the bar in his industry lead to him receiving the National Certified Graduate Remodeler of the year award early in his career and drove him to complete the first Certified Green Renovation in the Nation. He is passionate about positively impacting the industry and helping other builders be their best by serving locally on the GHBA”s Board of Directors, Education Committee, Membership committee, Custom Builder Council & Remodelers Council. 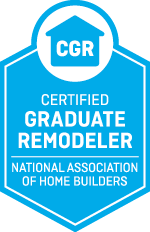 While president of the GHBA Remodelers Council in 2009, Allen, his board of directors, and their committees were able to increase membership and received three national council awards for outstanding accomplishment in Membership, Charity Projects and Community Outreach. The Remodelers Council Charity Garage Sale held at the annual Texas Home and Garden Show was created under his term. His legacy has raised over $250,000 for the council’s annual charity projects. At the State Level Allen serves on the Executive Board of Director leading the Remodelers Council and serves on the Contracts council, membership committee and has a new-found passion to help lead the way for vocational training for our future trade and builder careers of our youth. In addition to his career achievements, Allen and his wife Larissa are blessed with five children, who are have are finding their own successes in fields their passionate about. Allen believes in giving back to the community and teaching his children the same, they have worked alongside him on countless community charity projects through their church and the builder’s association. Larissa oversees the marketing efforts of the company to keep us in touch with the decision maker of the home, the wife. Her insight is highly regarded as Allen understands his limitations and that a feminine touch is needed in such a hard industry. She also consults with Allen during the architectural design phase of projects and lends a hand for some clients with interior design. She is truly an asset in connecting with the client and giving that much need female intuition to our company. Avery is a new addition to the Gryphon Builders team. Hurricane Harvey put us in a position to come together, father and son, to help homeowners bring their homes back to life and return to their normal routines. We're proud to say he is one of the best project managers we have had. He truly has the talent, and has many years to fully grow into his skills. As it went with fishing he will probably surpass his Dad. Design Visions – Over 200 plans to choose from and customize for you! Would you like to find out more information about our complete home improvement services? 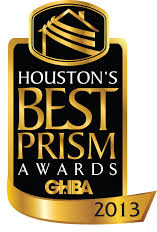 We're excited to offer superior quality design / build, custom home building and renovation services to our valued customers in Houston, Bellaire, Katy, Pine Point Village, Hedwig Village, Uptown, Southwest Houston, Westchase and Memorial. Click the button below to give us some information about your project.